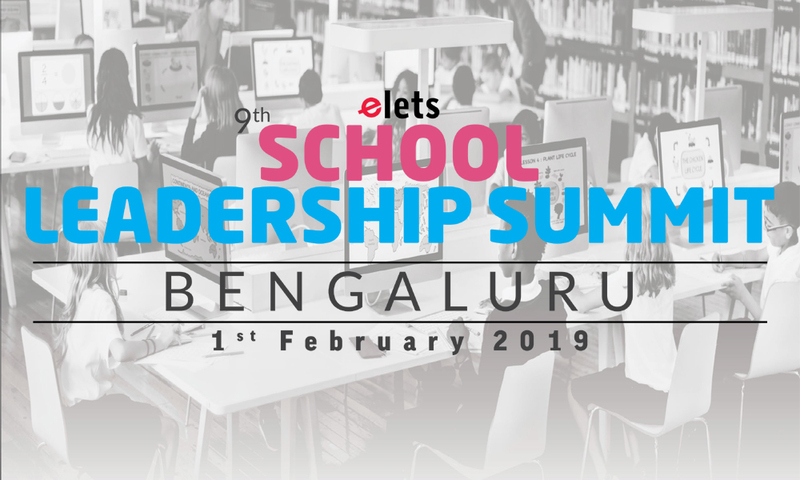 To recognise schools’ and edu-leaders’ exemplary contribution in building a robust school education sector, Elets Technomedia Pvt Ltd is all set to organise “9th School Leadership Summit (SLS) Bengaluru” on 1 February. The conference will witness educators, policymakers, industry leaders and key stakeholders sharing innovative ideas, best practices, latest trends, and identify and solve key challenges prevailing in the sector to prepare a roadmap of brighter future. D Roopa, Inspector General of Police, Karnataka will grace the occasion as the Chief Guest along with other eminent guests. The Summit will hold Panel Discussions on topics like New Age Innovations Redefining School Learning Ecosystem in the Country, The Evolving Concept of Safety, Security and Hygiene in School: Prospects and Challenges, Necessity of Physical Education; Sports for Holistic Development of Children and others. During the summit, a good number of attendees from across the country including CEOs from major group of schools and over 200 principals from top Indian schools will participate. Moreover, the summit aims to provide a platform for sponsors and the exhibitors to showcase their best solutions for the education sector. 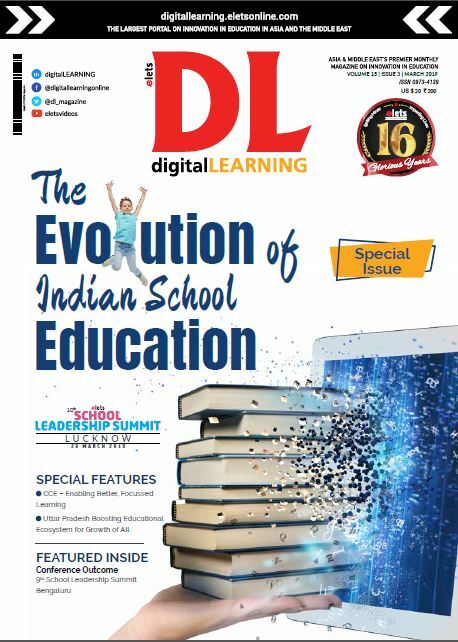 Top schools in the country will also be facilitated during the School Leadership Summit Bengaluru.